When was the last time you held back valuable feedback for fear of being mean? We've all done this before. We think we're being kind. But, we aren't. Turns out, this behavior can have drastic consequences when you do this at work - especially when you're a manager. 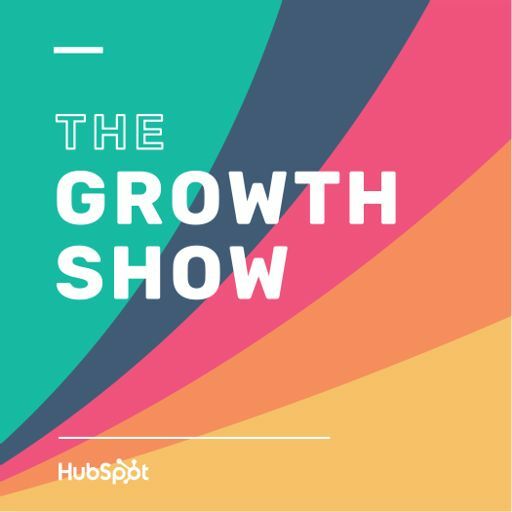 In this episode of The Growth Show, Kim Scott, an author who's previously worked with companies like Twitter, Apple, Google, and Dropbox, outlines her framework for radical candor, and gives tips for making a change in your own management style to build a more productive, happy team.